Available on Amazon and Barnes & Noble as well as local and online bookstores; also at events. Your Inner Gold is founded upon ancient alchemical and mystery school principles which ignite and enhance the process of personal spiritual awakening for anyone new to spiritual practice as well as the more advanced seeker. 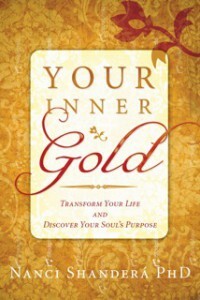 Your Inner Gold includes alchemical exercises, art projects, guided imagery meditations, examples of what to expect and how to understand emerging feelings while moving through transformation. Dreams throughout the book illustrate the complex levels of consciousness in individuals and in the collective. The author has studied dreams since childhood and specializes in teaching people how to utilize the symbology and messages of dreams. 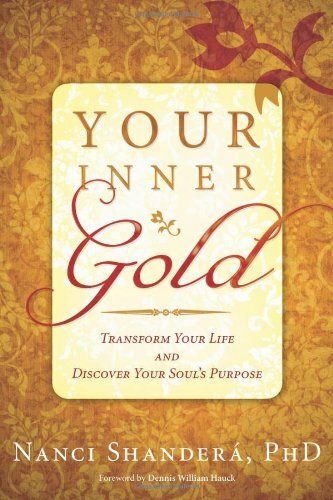 Click here to read more about Your Inner Gold. Alex Wilder is a single mother and workaholic who stubbornly sees nothing wrong with how ruthlessly she treats others in order to get ahead. One night, she has a shocking dream that catapults her into a fantastic chain of events that will generate unforeseen and astonishing changes in her life. Though she tries to ignore the dream and the disturbing feelings it has stirred, Alex must face her limitations when two extraordinary teachers and a mysterious quilt appear in her life. Through their guidance, Alex learns to transform her perception of reality, embrace her authenticity, and open her heart to love. THE QUILT is a metaphor and map for personal spiritual awakening. Alex Wilder represents anyone who is called to discover an authentic self. The story is based upon the author’s own experiences as a lifelong seeker of spiritual truths as well as those of her Mystery School students. 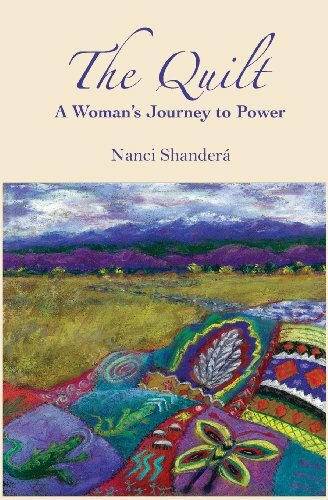 The book’s main purpose is to entertain, but to those who are drawn to its seeds of possibility, it may offer assistance in understanding and integrating the birth pains that always accompany the personal transformational process. Click here to read more about The Quilt.